LIQ Fusion 8000 FBE™, the best fusion bond epoxy powder lining system available worldwide. 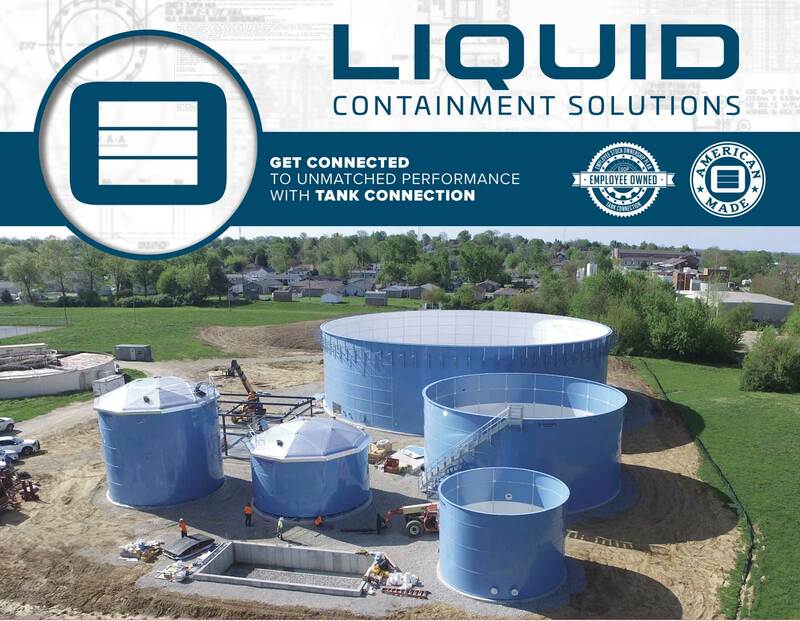 In anaerobic digester applications, Tank Connection’s RTP (rolled, tapered panel) bolted storage tank design coated with LIQ Fusion 8000 FBE™ is unmatched in performance compared to all other bolted tank designs. At Tank Connection, we are the manufacturer of the #1 bolted liquid storage tank available in the world! We support this claim through customer testimonies and facts, not rhetoric. You can rely on us to address the factors that should be addressed in digester applications including vapor zone considerations, operating temperature, applicable design configurations, corrosion considerations, pH/acidic levels, operating environment, materials of construction, applicable codes, thermal expansion, chemical resistance and appropriate design standards. Tank Connection Comments: Black steel is optional for liquid zone that maintains no oxygen. Without oxygen present, there is no corrosive activity. Tank Connection Comments: Tank Connection recommended for a complete lined tank application. Tank Connection Comments: Tank Connection recommended due to the current low cost of stainless steel. Ultimate anaerobic digester design. 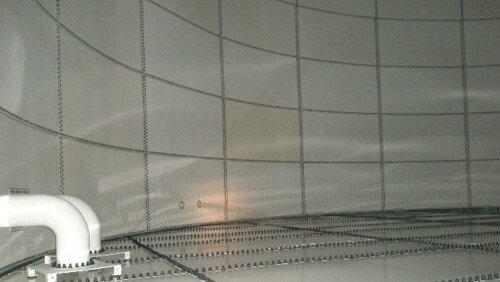 Tank Connection Comments: Sidewall panels provide good protection. Vapor zone deck design is the weak link in anaerobic digester applications. Sidewall to deck connection is welded…not bolted. 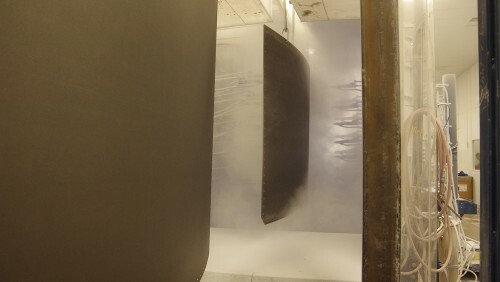 A bolted connection in the sidewall to deck connection area (vapor zone) is an inferior design compared to a smooth welded transition that is coated with a “holiday free” fusion bond coating system. No internal deck supports are allowed…special pressure deck design developed — Tank Connection utilizes external supports only. For select applications, Tank Connection can provide stainless steel construction in the vapor zone area. LIQ Fusion 8000 FBE™ is the most cost efficient approach for anaerobic digester applications. in the liquid zone and stainless construction in the vapor zone, may be considered the ultimate digester design available. Our proprietary LIQ Fusion 8000 FBE™ is NSF 61Certified and is unmatched in performance compared to all bolted tank linings. Bolted RTP Designs: Up to 2 million gallons (7,570 cubic meters) with external rafter, pressure deck designs. Field-weld Designs: Up to 10 million gallons (37,850 cubic meters) with special deck designs.